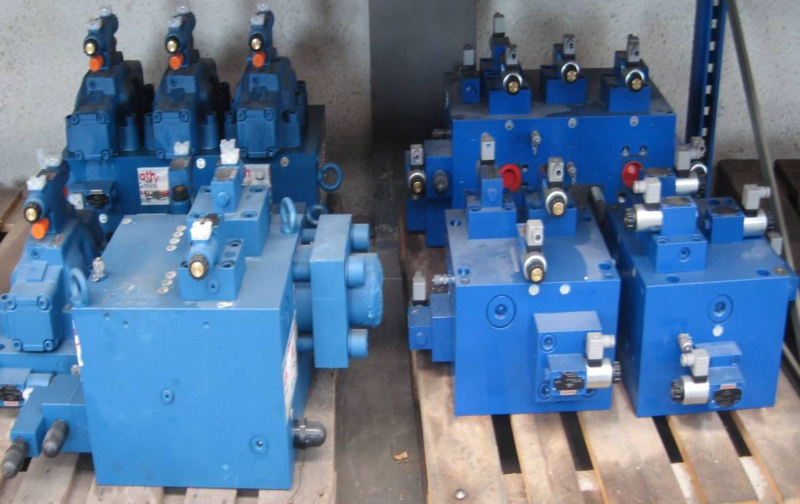 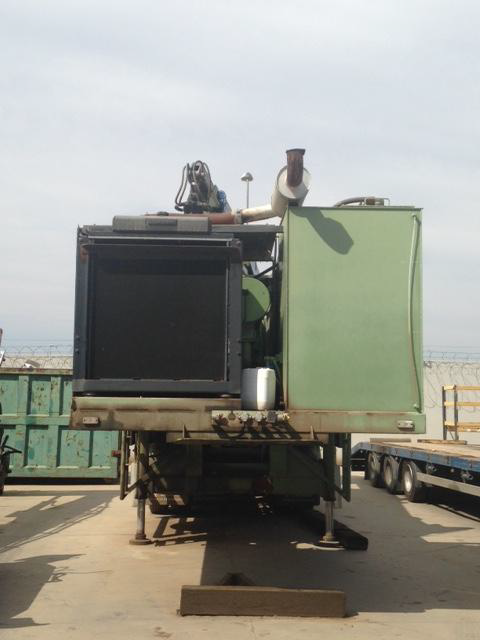 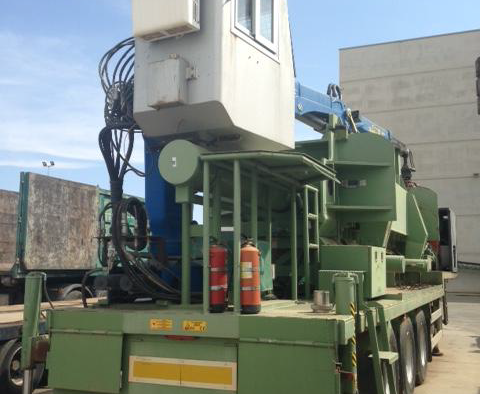 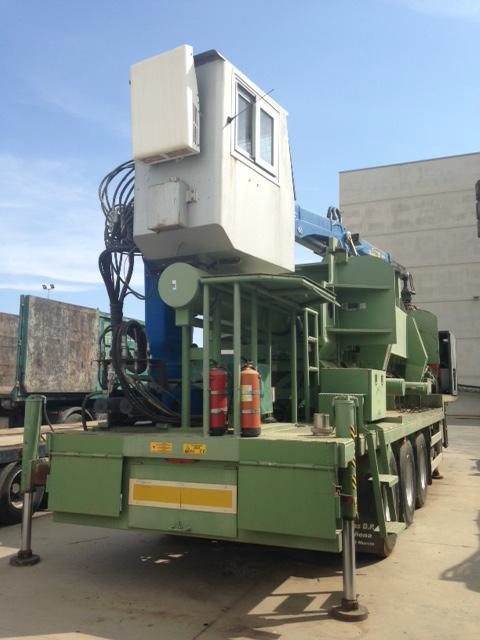 HBC40 Channel press with pre-press Fully automatic 40ton baler with vertical tie Requires works. 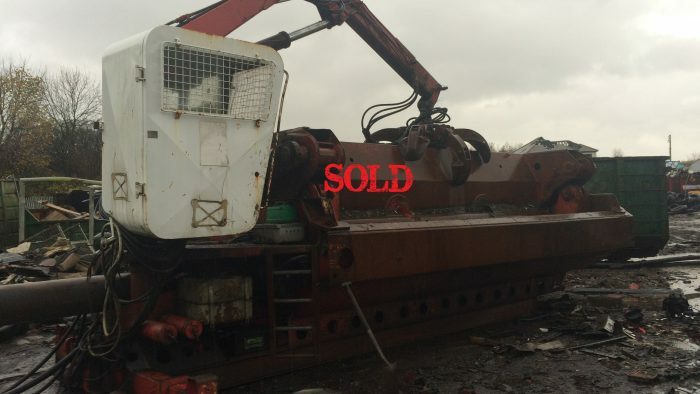 Priced as ex-works. 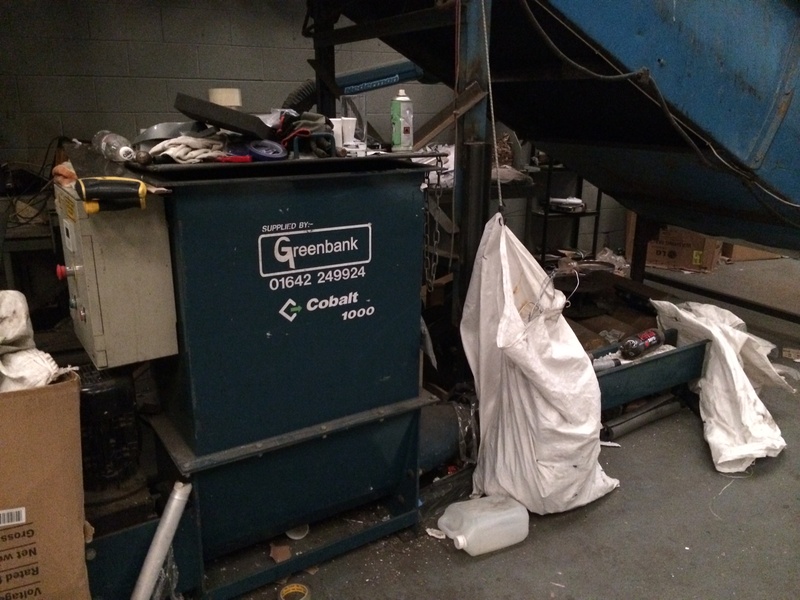 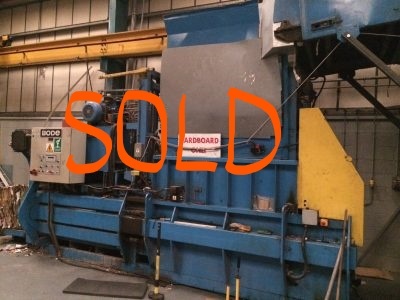 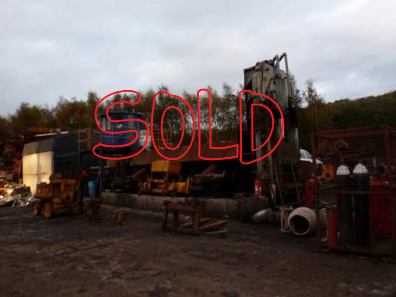 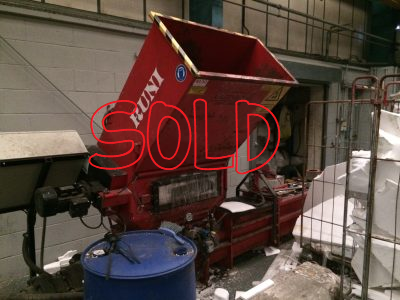 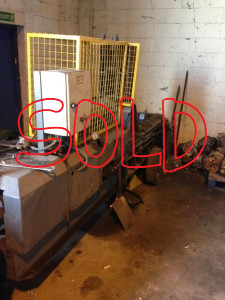 £15,000 (as is) £40,000 (re-worked) This machine is sold, but if you require something similar please contact us. 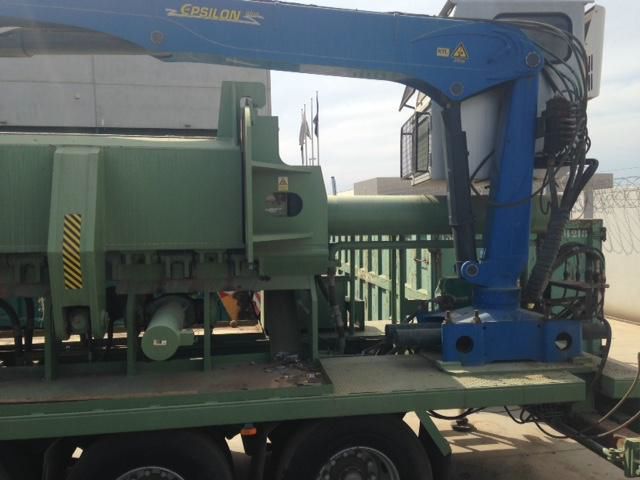 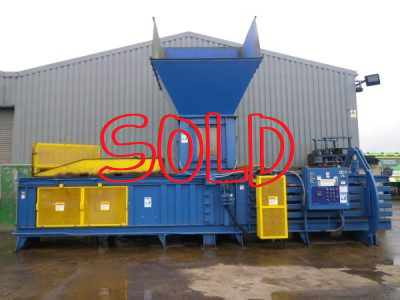 The Bode horizontal fully automatic waste baler with auto tie and infeed conveyor is available for immediate sale. 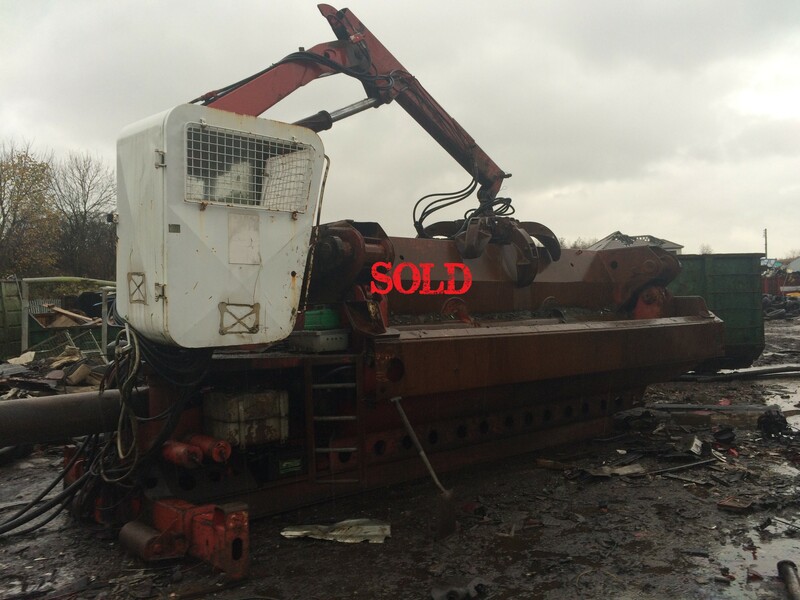 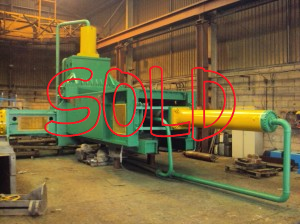 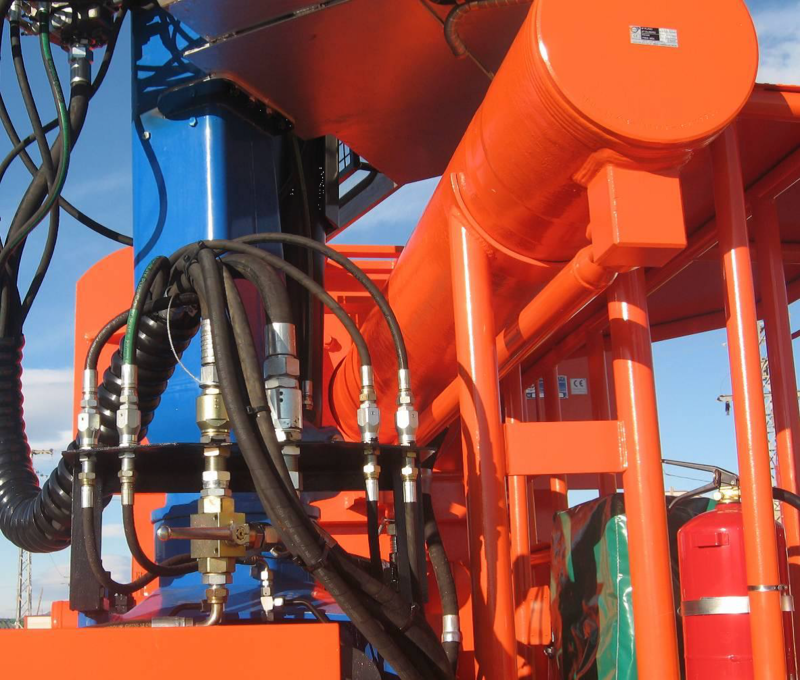 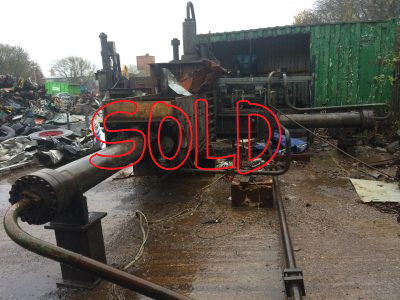 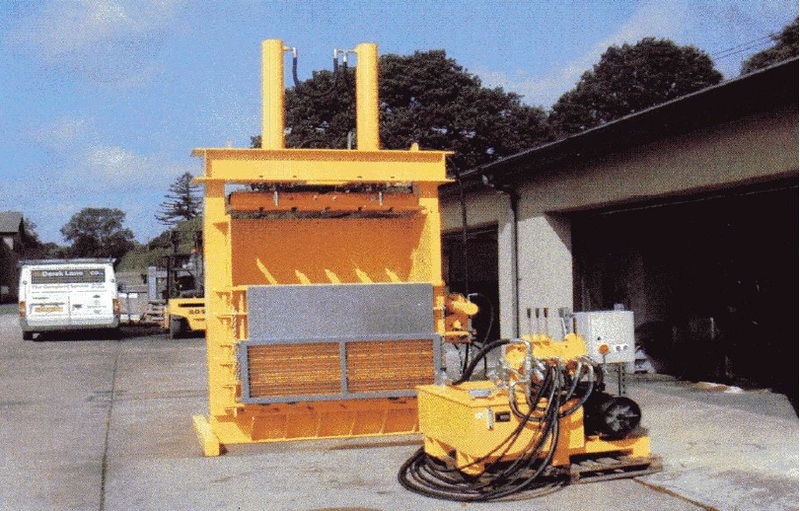 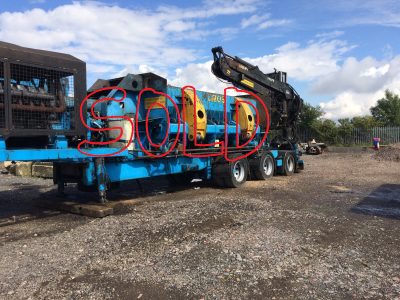 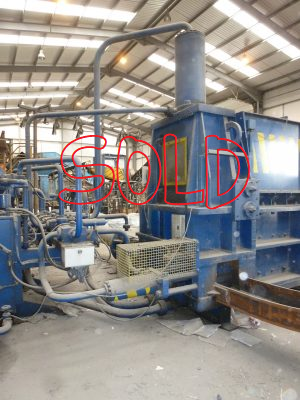 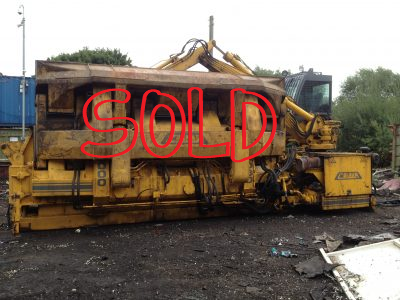 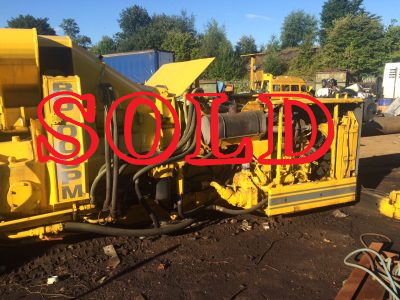 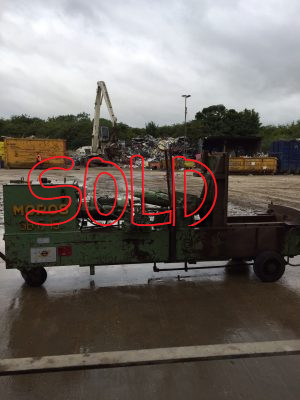 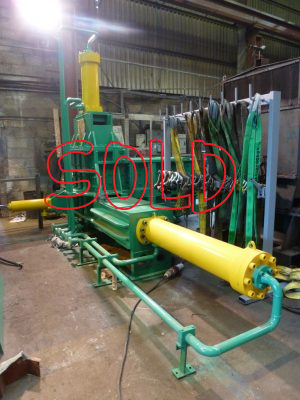 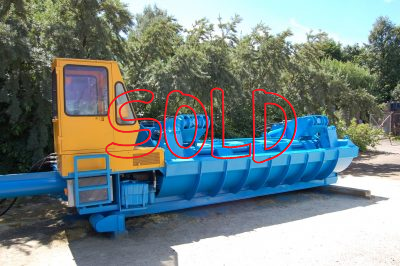 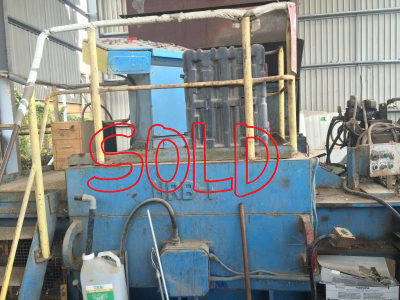 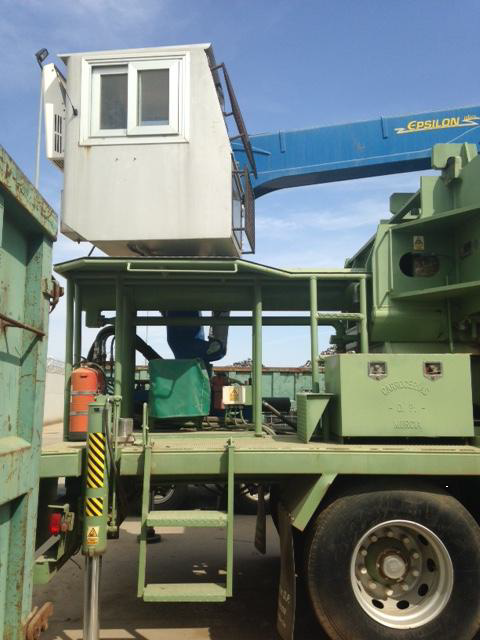 This machine is sold, but if you require something similar please contact us. 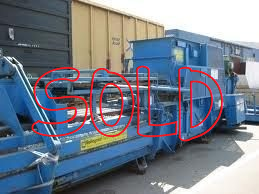 The 2011 IPS Auto Tie Baler is available for immediate sale. The 2011 IPS Auto Tie Baler is in good condition and available for viewing. 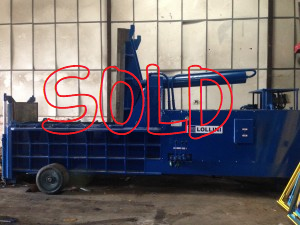 This machine is sold, but if you require something similar please contact us.